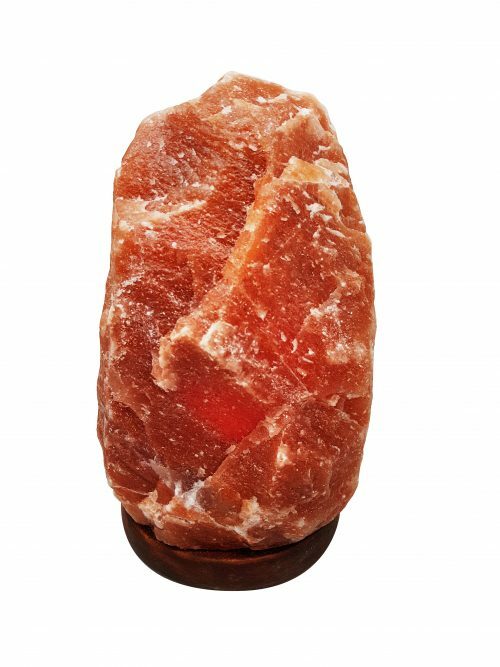 Salt Lamps >Not sure of what style of Salt Lamp you are looking for? 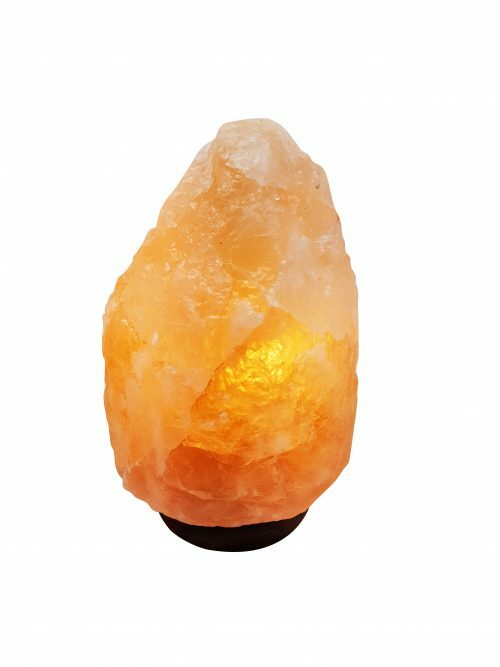 Here is the best place to start! 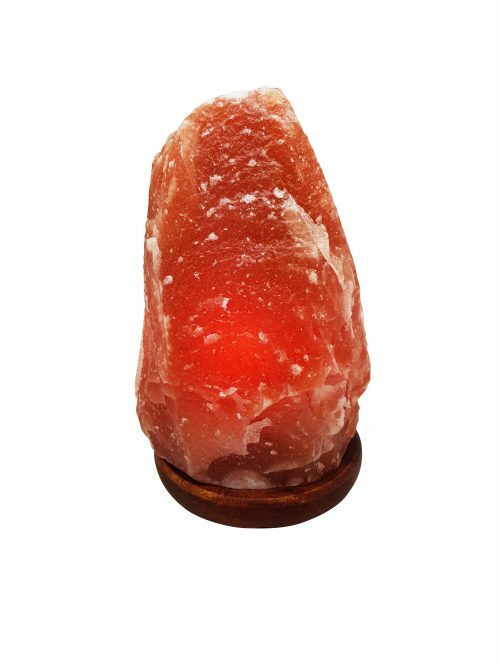 Browse our selection of pink, white, and orange salt lamps below. 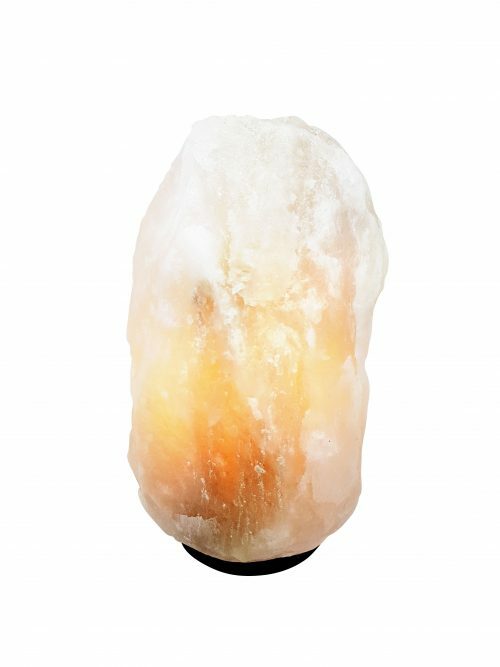 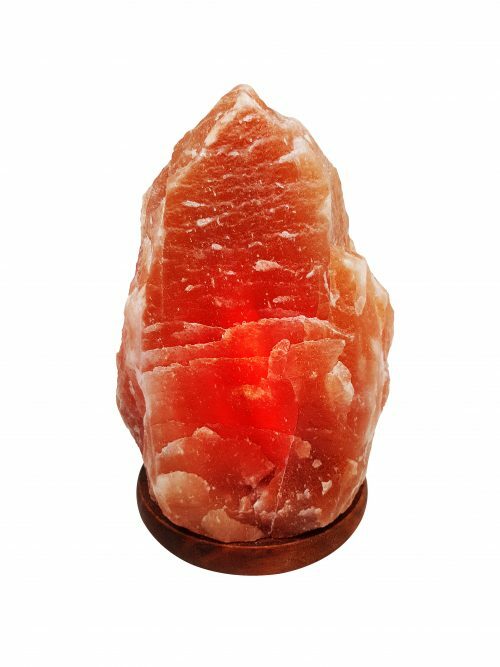 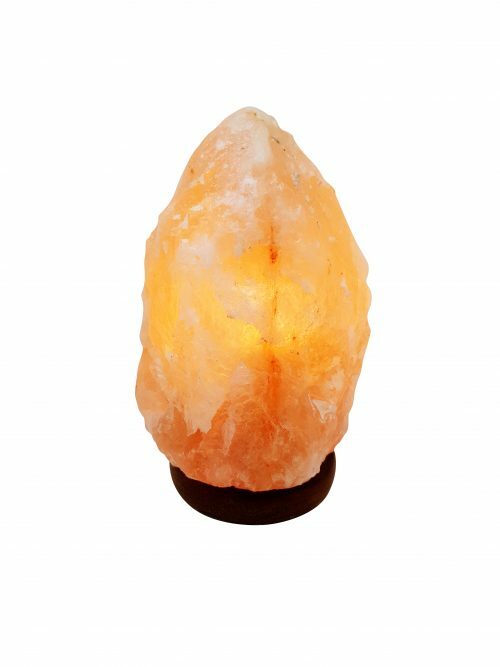 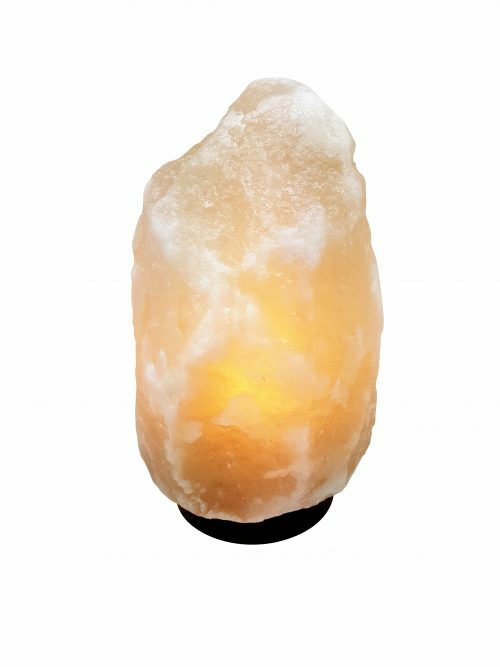 View cart “Amber Red Natural Shaped 4-5kg Himalayan Salt Lamp” has been added to your cart. 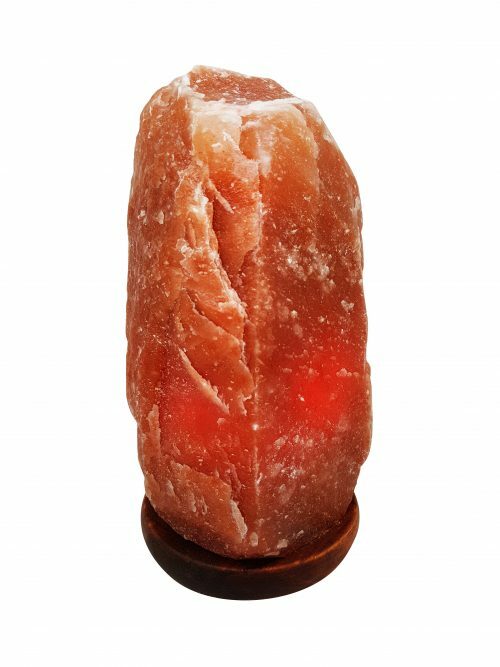 Emba Salt Lamps is an Aussie business, which means not only can we get your order to you quickly, but if you need to exchange or return your salt lamp, this can be done quickly and easily as well. 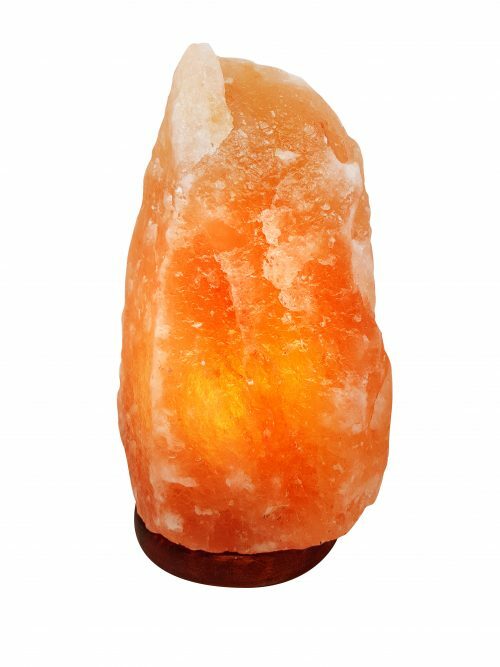 Shipping should not be hidden or confusing. 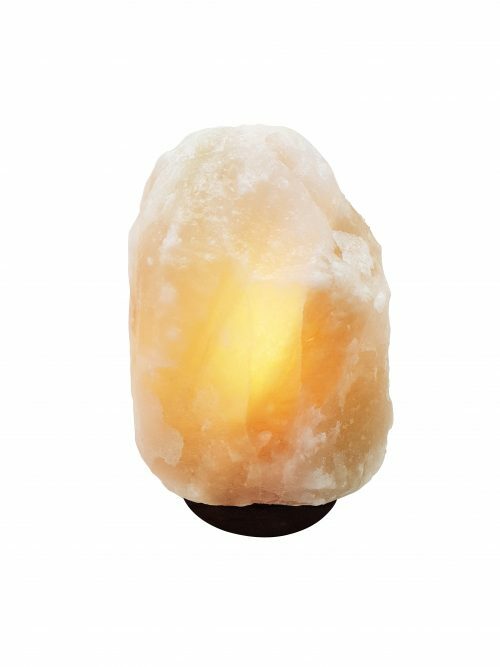 Standard shipping (parcel post) is $14.99 (shipped every day), and all orders over $80 are shipped for free!